Heroes, Heroines, and History: World War ll: America's Secret Weapon PLUS Christmas Cup of Cheer giveaway ends November 11th! World War ll: America's Secret Weapon PLUS Christmas Cup of Cheer giveaway ends November 11th! 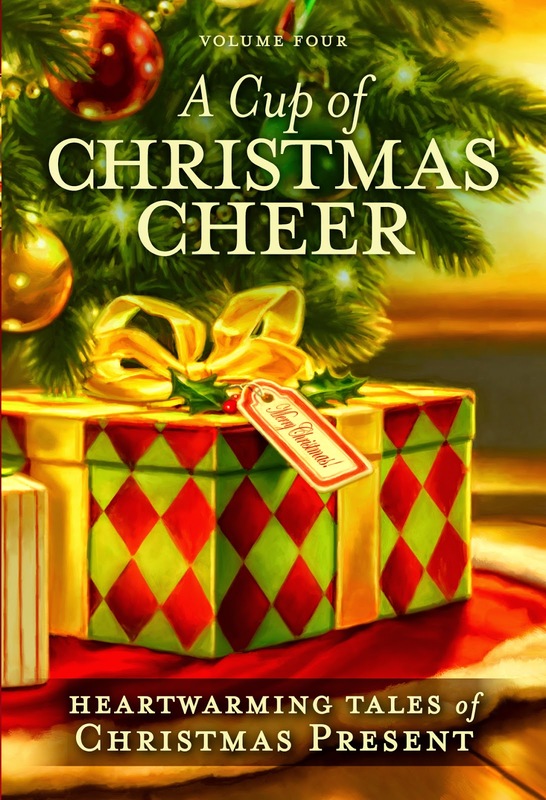 Be sure to read through the end to find out how you can be entered to win A Cup of Christmas Cheer Tales of Christmas Past. 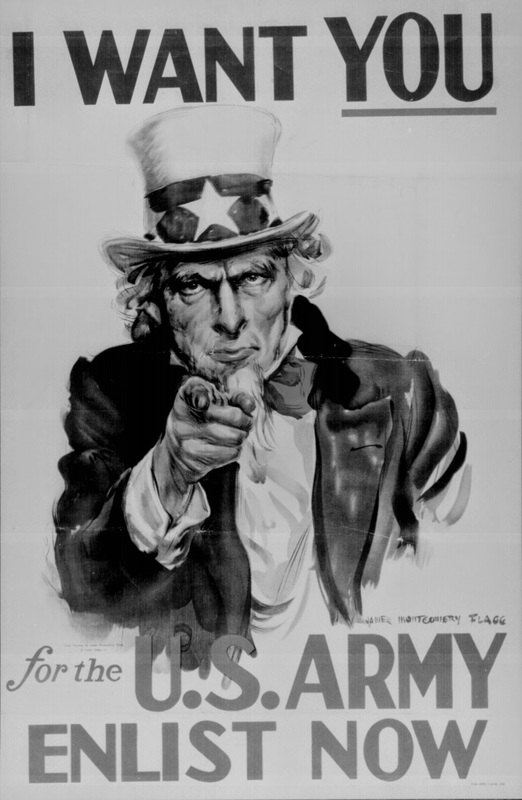 As America moved into World War II our country not only went to war overseas, but the homeland fell into a radical change.Our men were fighting to keep the freedom that America enjoyed, but their widespread enlistment and departure left gaping holes in the industrial workforce as well as society. We went from dad going to work while mom stayed home with the kids, to dad is gone and mom has to pick up both rolls of parents. The large male enlistment also created another problem outside of the home as well because there weren't enough men left to fill all the jobs that these enlisted soldiers left. And with the America knee deep in the war, industry expanded by leaps and bounds. 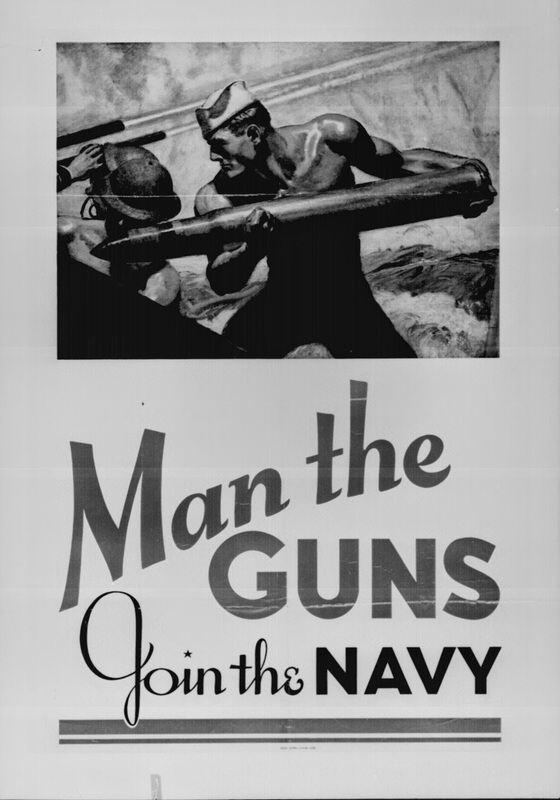 Besides the jobs that fell vacant because men leaving for the war, the United States government now needed weapons, ships, and planes to fight the war. So what's a country to do when there just are not enough men left to do what needs to be done? In stepped America's secret weapon--the women who volunteered and made it all possible.Women were needed like never before to fill the jobs that were traditionally held by the male population. The government used advertisements to encourage these women who were accustomed to being housewives and stay-at-home moms to take on these new rolls and jobs. The percentage of females in the United States workforce went up nearly ten percent between 1940 and 1945. By 1945 it is said that nearly one fourth of the married women worked outside the home. United States factories retooled for war productions (defense plants). Plants were changed to make war ships, war planes, guns, and other needed supplies. In this growing and expanding industry the women played an important part of the work force by filling jobs. The women not only filled the gaping holes in jobs, but they also volunteered in their community. They collected blood, raised money for war bonds, planted Victory Gardens, rolled bandages, among many other things. Besides their husbands being gone to war, their home life changed in that rationing and shortages of domestic resources made their shopping habits more trying. 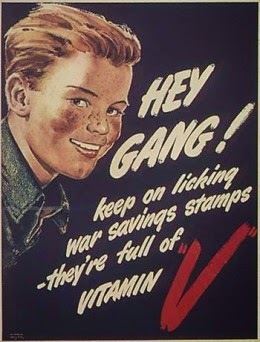 When we think of rationing and shortages we usually think of sugar and coffee, but rationing went much further than that and shortages went as far as propaganda campaigns asking people to walk and save on the rubber of their tires. Women of America played many rolls during World War II. Another important roll they played was to contribute to the morale of the war effort. 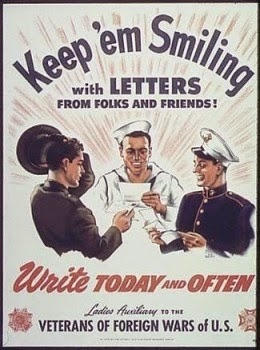 The women who wrote letters to their soldier husbands we consistently upbeat. Sadly, at the end of the war when many of these working women were surveyed they wanted to continue working and keep their jobs. However, many of them would lose their jobs due to the downsizing of military war materials and men returning home to their jobs. 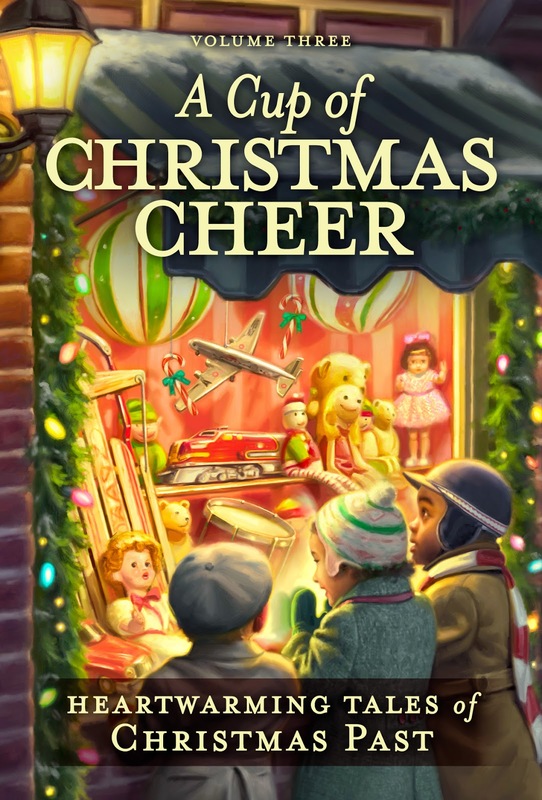 I'm giving away a copy of A Cup of Christmas Cheer Tales of Christmas Past. Answer the question: What do you think? 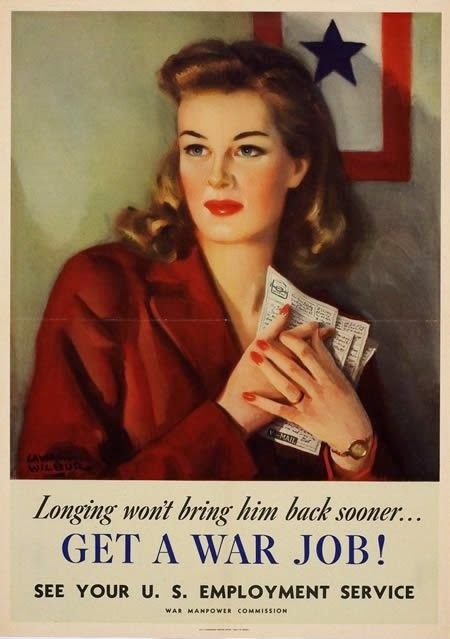 Should the women who filled those jobs lose them so the men who fought in the war can get their jobs back? I always love hearing how the women of the time stepped up. It is a great shame they were expected to step aside for the men returning. Having said that, I can see how a grateful nation would need to 'reward' the men with the chance of work on their return. Hey Mary! I know! I feel sorry for the women but at the same time how could a company NOT give a man his job back when he went and put his life on the line for their freedom. I'm sure it was a really hard decision for some, while others probably felt that the women needed to be back in the home. Thanks for coming by and good luck! Hey Deanna, From what I understood the jobs were given back to the men returning. I didn't get the impression that just any man could take a women's job. Although, I'm sure there were instances of that. Thanks for coming by and good luck! If it was the man's job before he left, and he was doing a good job, then yes, he should get his job back. Thank you for your very interesting post. Thanks for stopping by, Melanie. I'm glad you enjoyed the post. I hope you get a chance to read "The Letter". Good luck in the drawing! Hey Rebecca. I understand that some of these women might want to stay at their jobs, but I agree, if they took a soldiers place they should be happy the young man returned and is able to once again fulfill his job. I imagine the returning of the men did cause a problem for those women who wanted to continue working outside the home. It seems only fair, however, that the mean would get their jobs back after fighting for their country. I think most women of that day preferred to stay home and be a homemaker, rather than part of the work force. 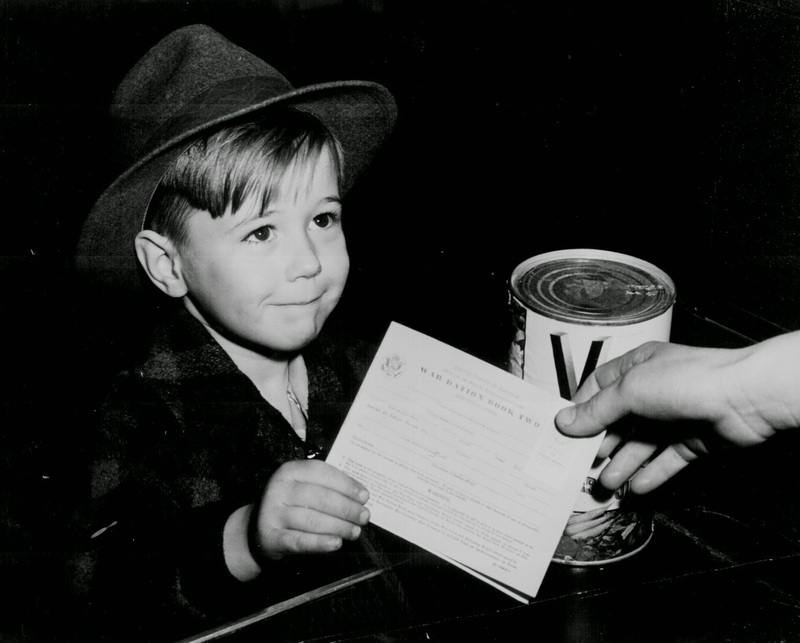 I was a child in the 1950's. The only women I knew who worked, were the ones who worked in family businesses, or they were younger/single women without children. The interesting thing is WWII really was a turning point for this country because women did step up and go into the work force. It caused many to want to work. It didn't happen overnight but it was the beginning of woman moving out of the homemaker roll and into the business world. Sharon, I hope you win my book too! I will be doing lots of giveaways between now and Christmas. You can go to our Cup of Christmas Cheer blog (link above at the bottom of my post) and all the places I'll be along with the giveaway and link is there. Good luck! That's a tough question... like others have said if the job was a mans before the war, he should be able to come back to it. But I can understand women who had these jobs having come to enjoy the independence they offered. Yes, and as I mentioned above this was really a turning point for our nation. Such an interesting time. Thanks so much for coming by, Patty. Good luck! My husband's grandmother worked for one of the aircraft companies during WWII. How I wish I could talk to her and learn more about what that was like! Loved these posters, Deb. I just told myself a Rosie the Riveter "YOU CAN DO IT" this morning about a writing deadline LOL. LOL! I needed to do that today too! My sister and I took a week to sew for Christmas and boy, I've pulled out more seams that I think I put in! 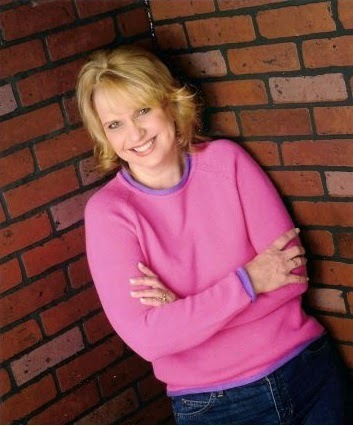 Congratulations on the release of your story, "The Letter," Debbie. I'm eager to read it. My mother-in-law didn't work during the war. My father-in-law was stationed stateside due to health reasons. He'd been working in the aircraft industry and was recruited to teach Navy pilots in Norman, Oklahoma. My in-laws started their family during the war. Knowing Mother, I feel certain that if she had been called upon to work during the war, she would have gladly given up her position when the men returned. Life was different then, and she felt her place was at home. Thanks for coming by, Keli! What an interesting story about your dad. Oh to be able to sit and talk with men and women of this era! So glad we share stories in Cup of Christmas Cheer! Hey Caryl, I'm glad you enjoyed the post. WWII has some fascinating history. Good luck in the drawing and thank you for stopping by! Yes, I think the women should lost their jobs. Where else would the men go if not back to their old jobs? They need somewhere to go to support their families. Thank you for the giveaway. Hey Sandra. Thanks for coming by HHH and entering the giveaway! Good luck! If you stop back by, please be sure to leave me your email address in case your name is drawn. I imagine it was hard all around. The soldiers had to transition from war to civil life and then try to work on top of it. Yes they needed to feel needed but it was alot of responsibility at a time of transition. I also imagine it was hard for the women to change roles again. I am sure most wanted to give up the role of working outside the house but times were a changing. I can not wait to read your book. Thanks for the giveaway! Thank you, Lori! I hope you get a chance to read it. That had to be a big transition for the men. They knew as they fought that our freedom depended on their winning the war. And the horror of the holocaust had to have been horrible memories to bring home. Great comment. Thanks for coming by and good luck! I have to say I believe the ladies should be able to keep the job, unless it really was held by a man who left it to serve. However, with many of the jobs being downsized or removed altogether, it must have been a very difficult time. Never mind the ladies whose husbands did not return and therefore they needed to continue to be the bread winner. Thanks for the giveaway. Would love to win. Hey Betti! Thanks for coming by and sharing with us. That is a very valid point. Many of these women lost their husbands and needed the jobs. It had to be a really tough decision and time to go through. I can't even imagine. Good luck! I think that men who fought should be employed when they return. Should the women loose theirs? In today's world it couldn't happen. 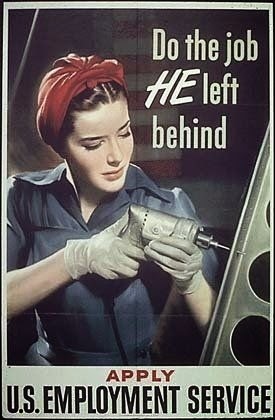 Remember, though in post WWII many of those women doing men's work were the only support financially for their homes.So no, they should not loose their jobs. Hey Vera, I know what you are saying, but at the same time many of these men coming back were the soul support for their families and left those jobs to fight and risk their lives for all that were left at home. If they didn't receive their jobs back when they returned they would be in the same situation as women who were the financial supporters of their families. It was a very hard situation for companies, I'm sure.